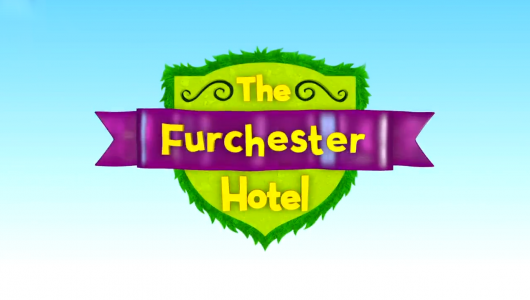 The Furchester Hotel: Mr Huggles Hibernates! Home Puppetry	The Furchester Hotel: Mr Huggles Hibernates! The Furchester Hotel Mr Huggles Hibernates - CBeebies from Andrew James Spooner on Vimeo. 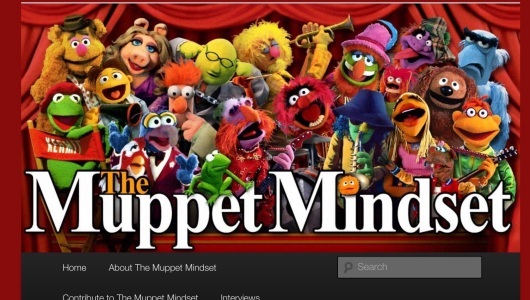 The Furchester family have a problem! How do you get a sleeping bear to his room? Will Mr Huggles make it to his room to hibernate? Tune in to Cbeebies at 5pm today and find out!